Air Movement and Control Association (AMCA) International, an ANSI-accredited standards-developing organization, has released AMCA 501-17 – Louver Application Manual and Design Guide, a publication that provides important points of consideration for designing or specifying installations that require louvers, the devices that permit the flow of air through blades but inhibit the passage of water and other elements. The AMCA 501-17 manual is not intended to provide detailed specifications. 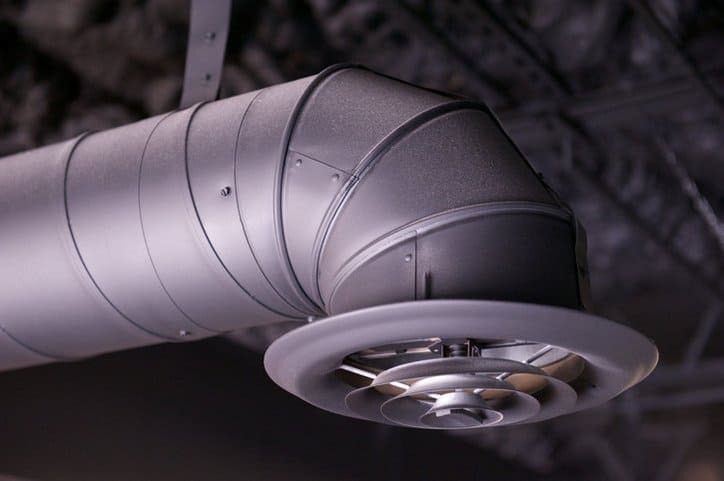 Instead, this document is meant to serve as a guide for understanding the various types of louvers available, and it includes topics that may be considered for securing their proper use. Some of the content found in AMCA 501-17 is practical for basic construction and functionality. 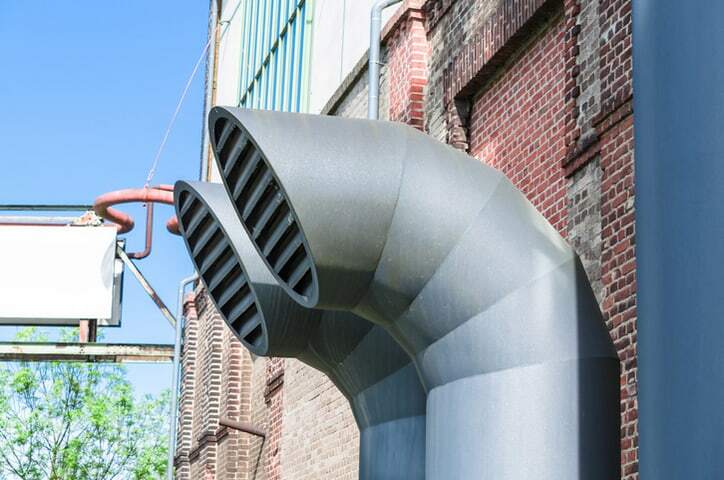 The types of construction utilized in the louver industry depend on the material used, blade type, environmental conditions, and fabrication methods, all of which are significantly detailed throughout the guide. However, other pieces of information addressed are focused on architectural aesthetics. 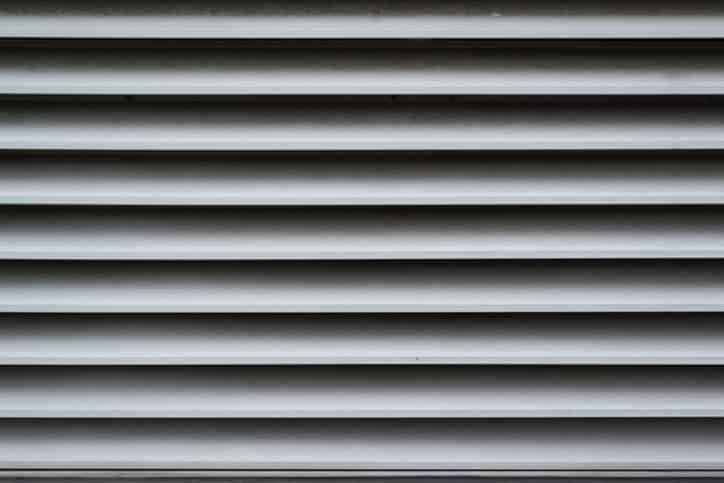 This is due to the simple fact that louvers are generally installed in exterior walls, locations where they are certainly visible to the public. While functionality in design is an impeccable interest in the installation of louvers, they must also be visually appealing. 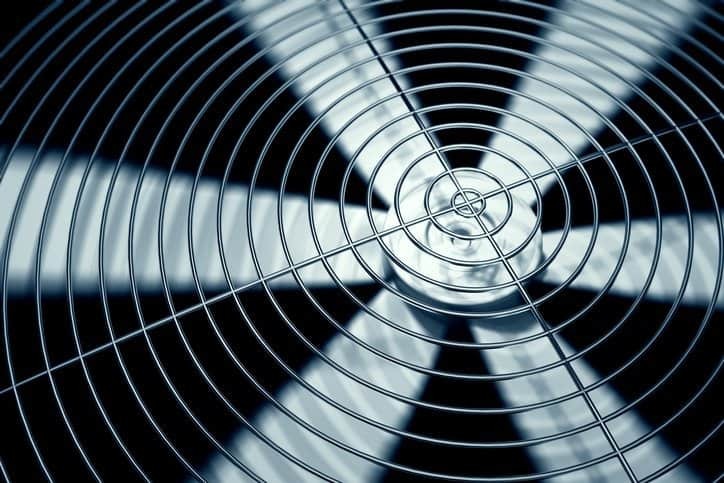 For selecting the proper louver frames, blades, and other essential components that fit the operational and aesthetic needs, AMCA 501-17 can be a useful resource. Furthermore, the guide includes special application louvers, which are to be used under particular conditions. Information on testing and certification, system effects, and many other ideas integral to the installation and design of louvers are confronted within the AMCA 501-17 guide. AMCA 501-17 – Louver Application Manual and Design Guide is available on the ANSI Webstore.